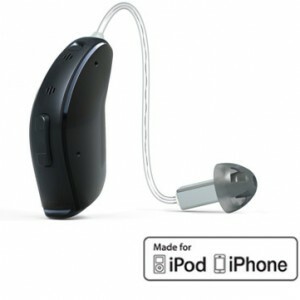 All iphone product and features for hearing aid services. 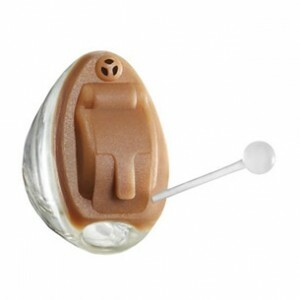 Invisible Hearing Aid device and their features for hearing aid. 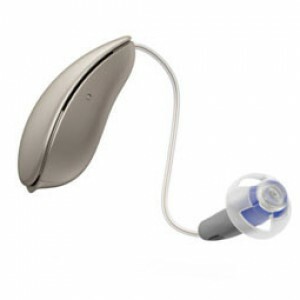 Micro Hearing Aid and their features for Hearing Aid. 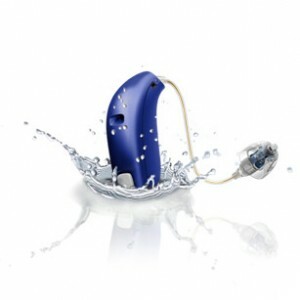 Customized Hearing Aid and their features for Hearing Aid. 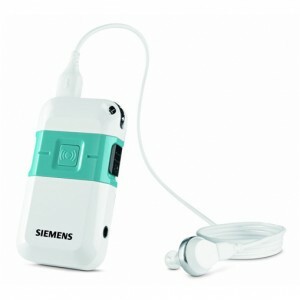 Tinnitus Hearing Device and their features for Hearing Aid. 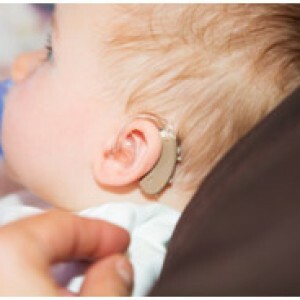 Paediatric Hearing Devices and their features for Hearing Aid. 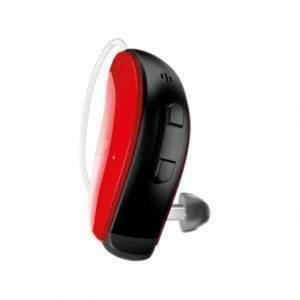 Wireless Hearing device and their features for Hearing Aid. 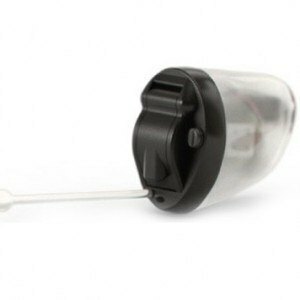 Behind The Ear Instrument and their features for Hearing Aid. 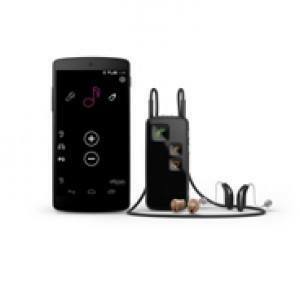 Pocket Hearing devices and their features for Hearing Aid. 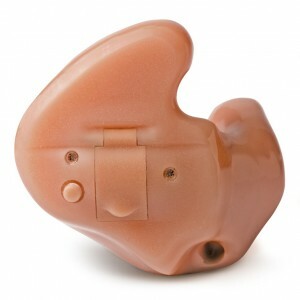 All accessories and their features for hearing aid services. 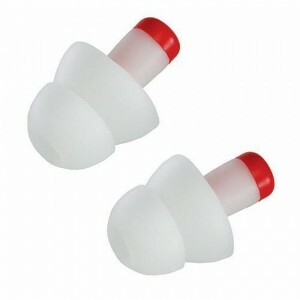 Different types of Ear Plug and their features for hearing aid services.